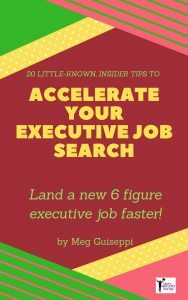 You’re deep into executive job search or about to dive into one. 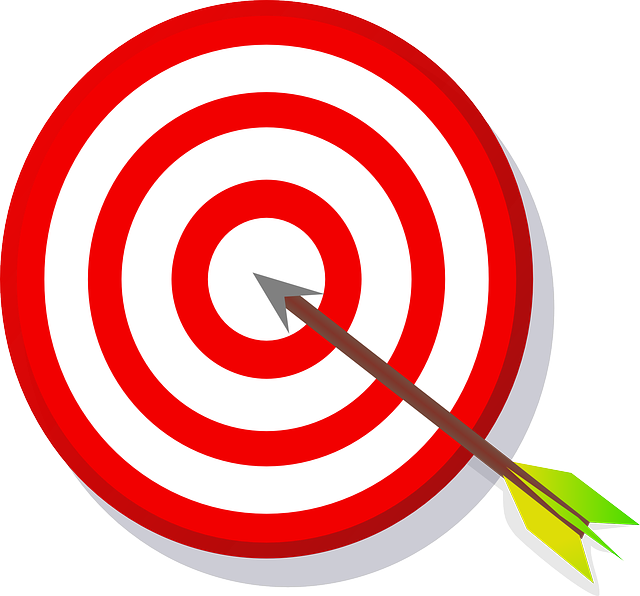 Resume targeting may be the last thing on your mind . . . or it may never have occurred to you. 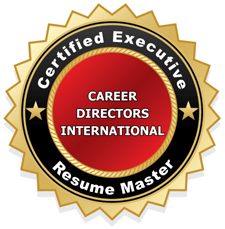 If you think you don’t need executive resume targeting, I want to set you straight, and help you get on the right path to landing a great-fit new gig. Determining which of those current needs you are uniquely qualified to help them with. 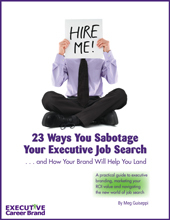 Your brand story in a way that will resonate with your target employers. 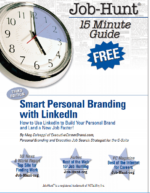 The content in your resume and LinkedIn profile (and any other job search marketing materials) needs to be customized around the specific value you offer specific employers you want to work for. 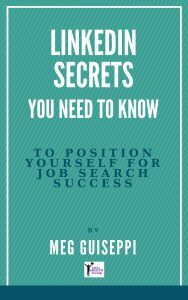 Step one in successful job search is narrowing your search by targeting several employers, and researching what you can do for them right now to meet their needs. Then you’ll be able to create content for your personal marketing documents and online profiles that will hit home with your good-fit employers. Besides, if you can’t clearly explain what you want to do next and who you want to do it for, how can you expect your network to know how they can help you reach your career goals?